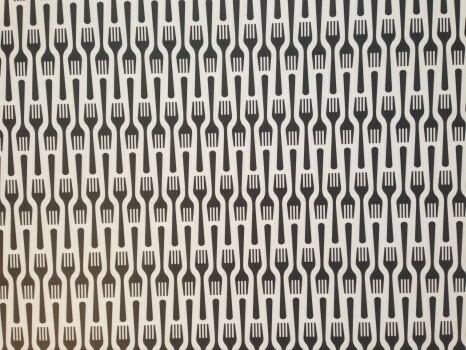 How fabulous is this graphic fork wallpaper? 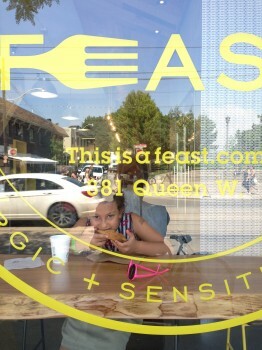 We are at FEAST. 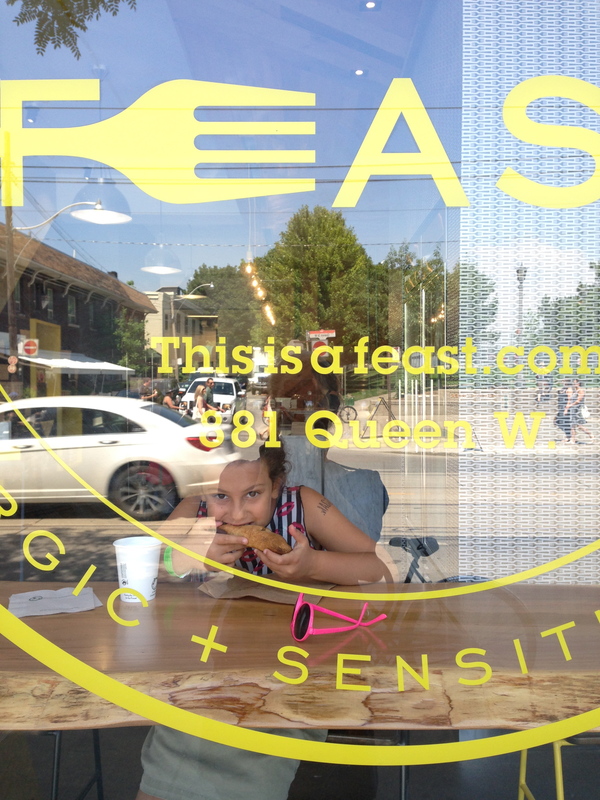 Toronto’s first allergy-friendly gourmet food store landed on Queen West across from Trinity Bellwoods Park, adding to the ‘hood’s cool factor. 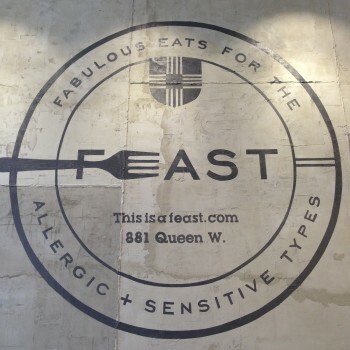 FEAST prides itself on catering to the allergic and sensitive types. Just our kind of place. Part bakery, part grocery store, FEAST is celiac friendly, with no trace of gluten—or any of the top 8 food allergens. This allows me to order my daughter Lily’s food with ease and confidence because there is zero risk of cross-contamination, a godsend for someone with celiac disease. And have I mentioned that the food is delicious? 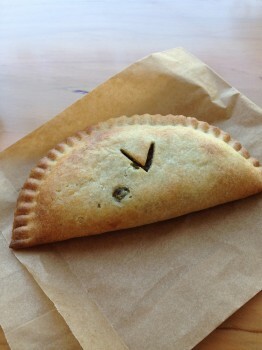 V is for vegan, as in the vegan curried black bean pocket pie I devoured. The perfect comfort food—warm and savoury and bursting with flavour—made with love in the store’s 100% gluten-free kitchen. all the while soaking up the world’s second-coolest ‘hood from her window seat. 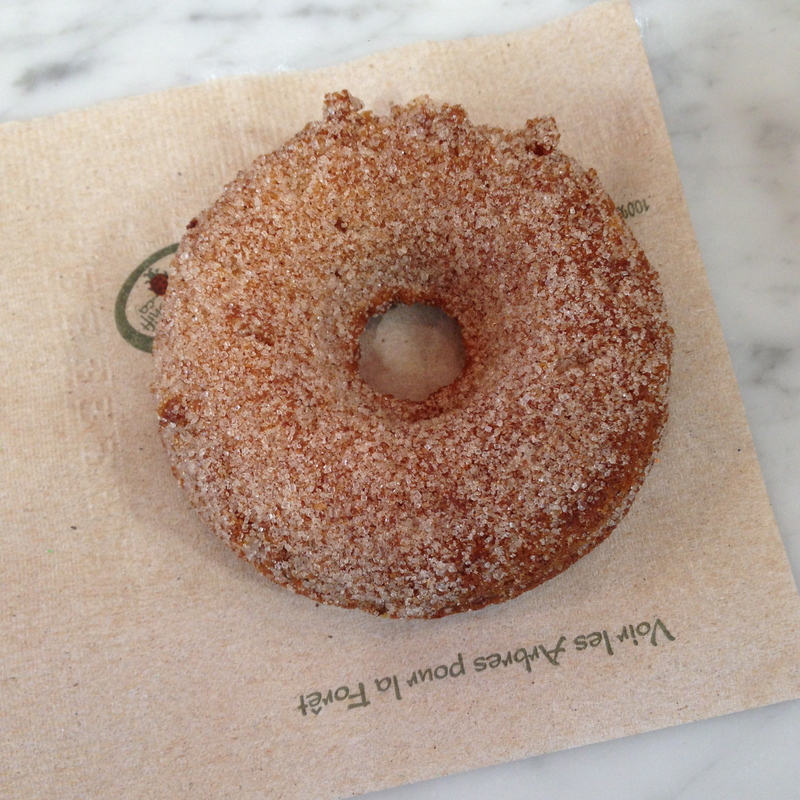 She chased it with this cinnamon sugar donut. We couldn’t leave the store without a couple of these coconut milk caramels, made with raw organic cacao nibs and crispy rice cereal, and we’re glad we didn’t! 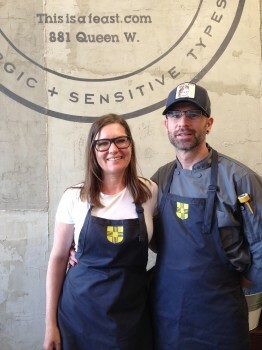 Registered nurse Wendy Zeh and chef Neil Lomas, both gluten intolerant, are partners in life and FEAST. How do you choose the products you stock in the store? We are constantly on the hunt for delicious products to carry. 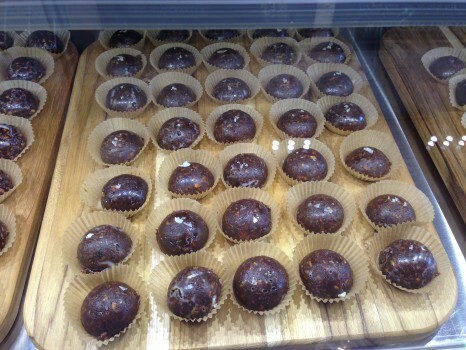 In order to be stocked in our store, the product must taste fabulous, be gluten free and meet our allergen profile. 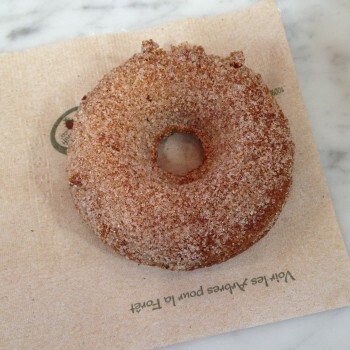 We taste-test everything ourselves, and we also use taste-testers with and without dietary restrictions. 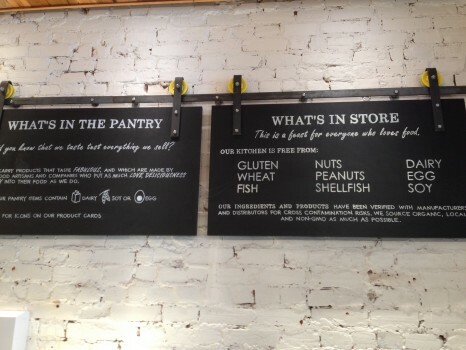 All products must be free of gluten, wheat, nuts, peanuts, fish and shellfish, and preferably dairy, egg and soy as well, although we do make an exception for the last three for products that are sold in store (our kitchen is free from gluten and all top 8 allergens). We verify allergen information with manufacturers to ensure that there is no risk of cross contamination with gluten or allergens during manufacturing. We also favour items that are locally made and made by companies who have owners with personal experience with food allergies or sensitivities. As for the types of things we carry, we try to carry things for the pantry that make life a little easier and a lot tastier. 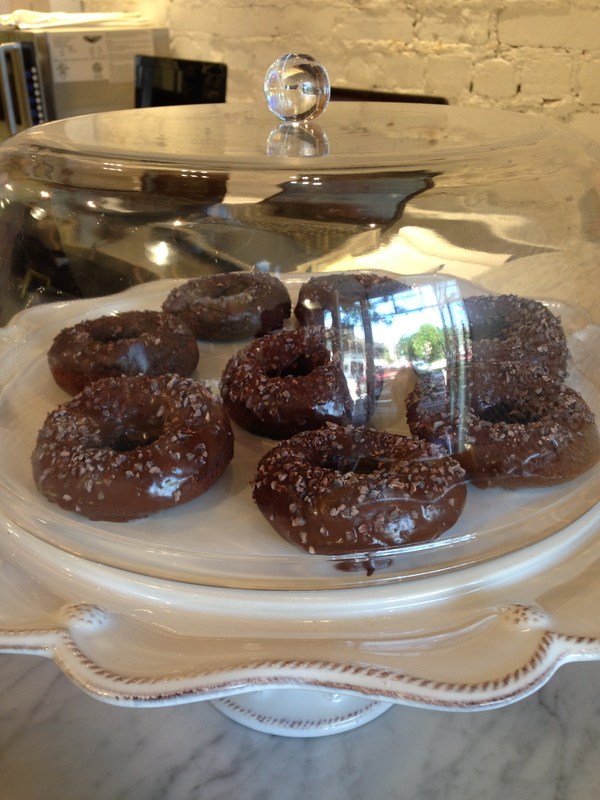 We have formed relationships with some pretty special local folks and are proud to be the exclusive retail store for: Mr. Vinegar, Bix Bakery sorbettos, and Live On Chocolate’s allergen-free line, made in our very own kitchen. 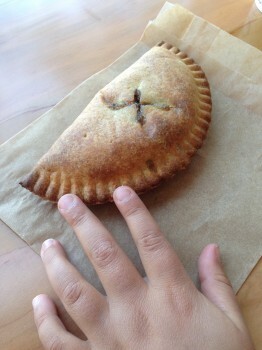 What other homemade items do you plan to introduce? What has been the response of the community so far? The notion of “community” is interesting, as we have many “communities” that we serve, and all have expressed appreciation, joy and gratitude. 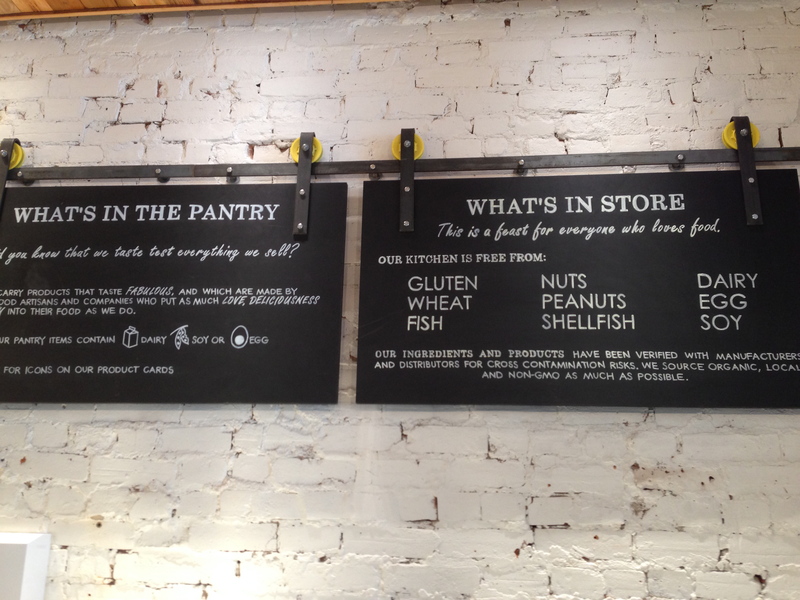 We have many regulars from the neighbourhood community who have said that we’re exactly what the neighbourhood needed. 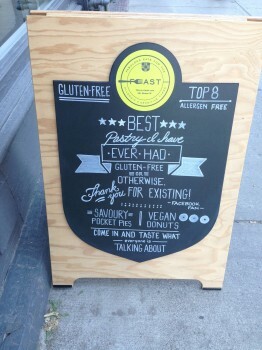 The community of people who have health-related dietary restrictions have thanked us for existing. Many of them have shared the pain of their health and dietary journeys with us, and many of the stories have ended in tears of relief and joy over finding food that tastes great and that meets their dietary restrictions. 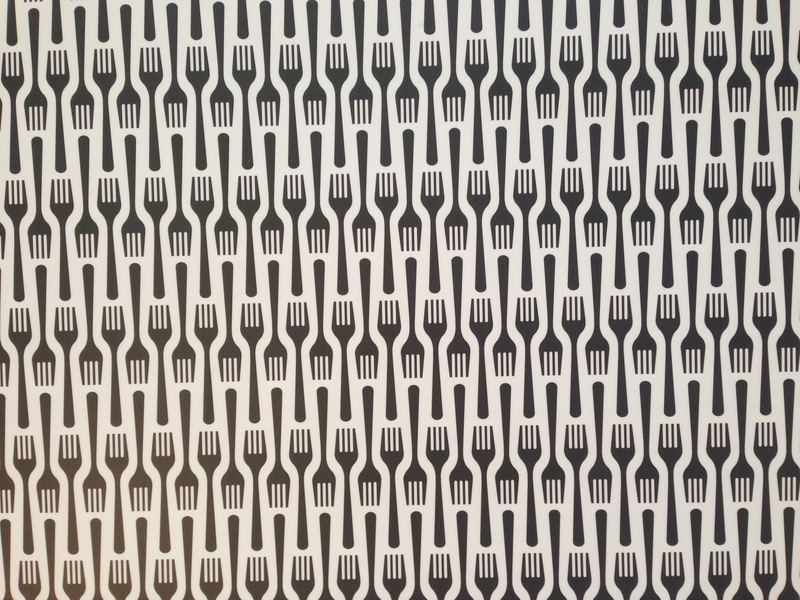 We also have a very loyal vegan and vegetarian community who are happy to have their dietary needs considered. The response has been very humbling. We have achieved one of the things we set out to do, and that was to make it easier for people with various dietary restrictions to feast together again. 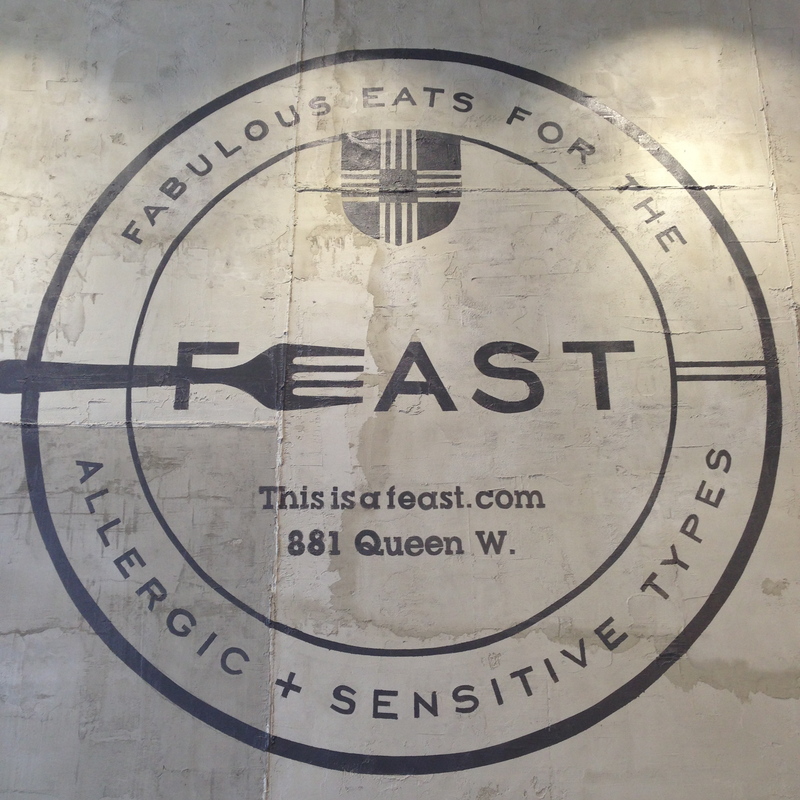 FEAST is located at 881 Queen St. W. If you haven’t been there yet, what are you waiting for? We are psyched to announce that FEAST will be bringing some of their pocket pies and donuts to Gluten Free Garage on November 9th! Posted in Bakeries we ❤, GFG exhibitor!, Happiness is..., Lily's corner, Products we ❤.